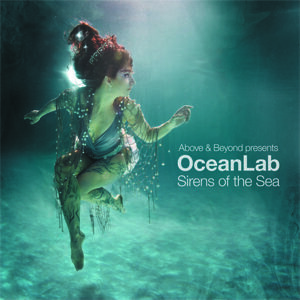 Ocean Lab’s “Lonely Girl” has been a part of my Playlist since 2012. Like most music today, I heard it on Pandora. Instantly, I loved the beat and the vocals. Plus, the lyrics are relatable and woman can picture themselves in her situation. When I found the video, I had to share it with all of you. I love that the video decides to capture the couples memories in photographs. Since, we grow older and risk losing precious memories, photographs are taken to trigger memories. When your fighting, these memories can be mental daggers driving you crazy. If you and a loved on have gone separate ways, it can be painful reminders of your happiness.Though the song is sad, its soothing and helps me focus on school work and updating Magnify Your Style. I hope you enjoy it as much as I do!